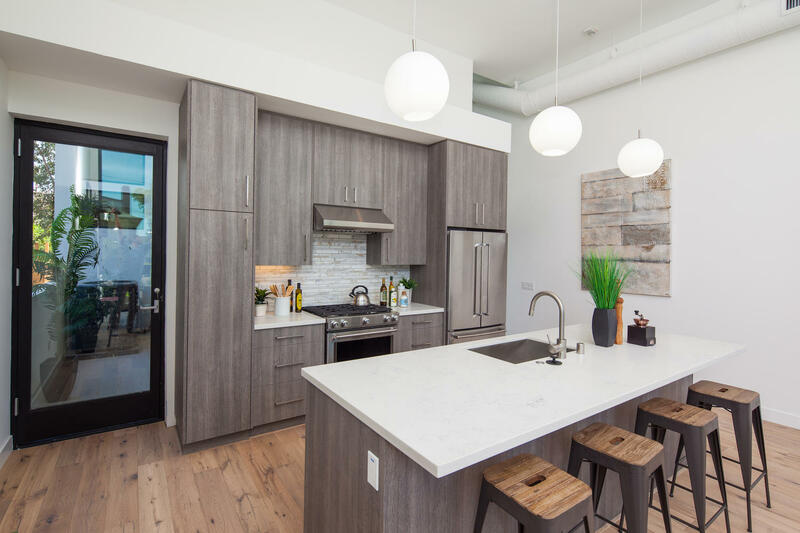 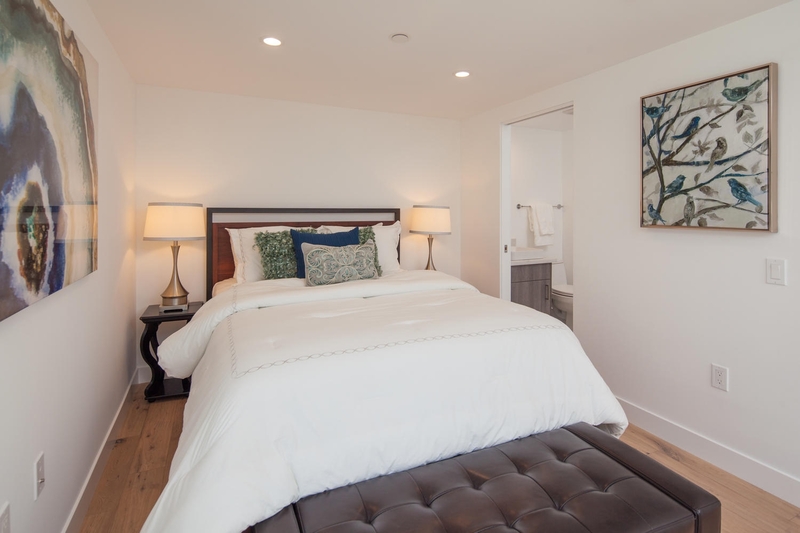 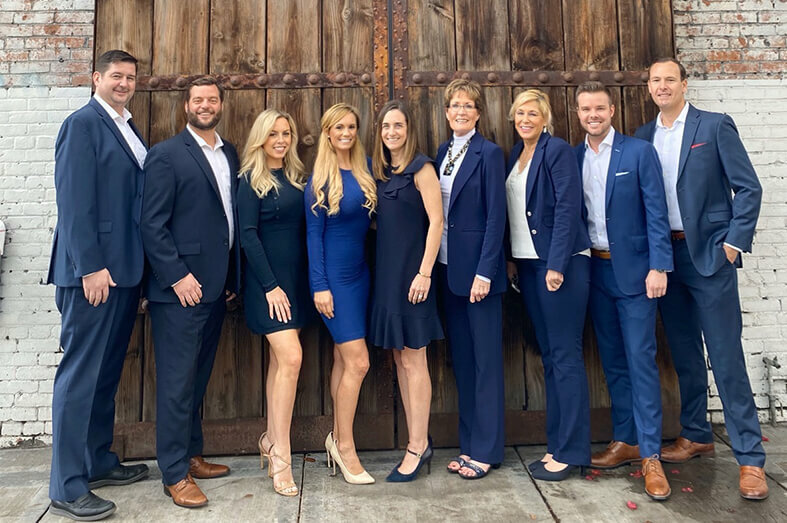 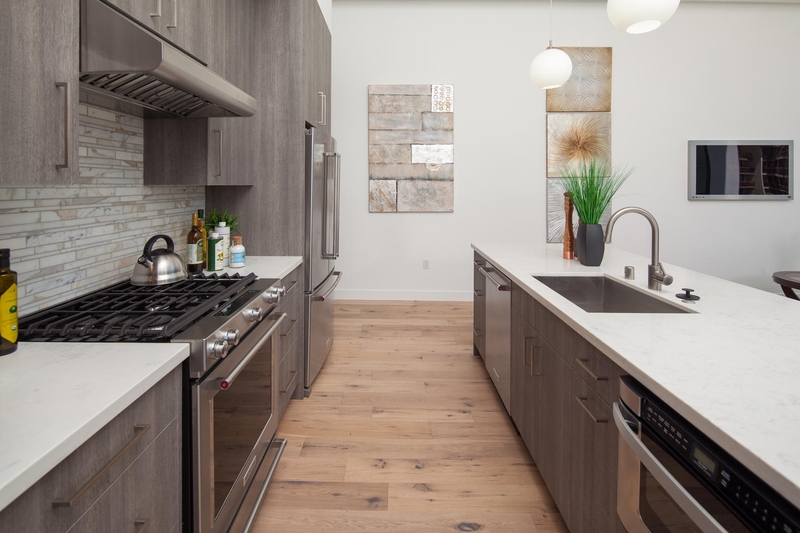 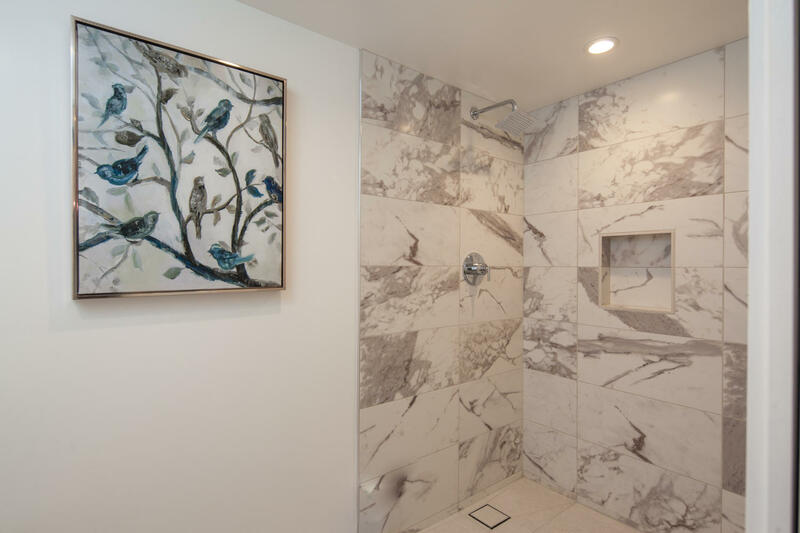 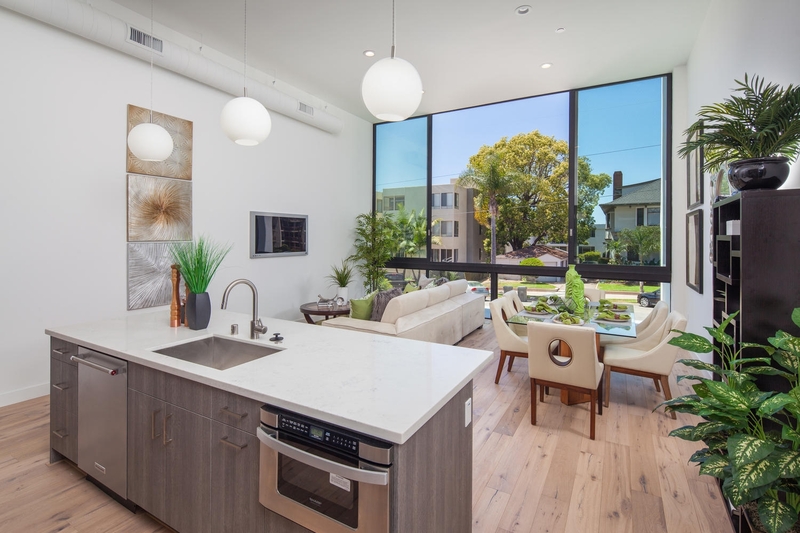 Located in the historic Banker’s Hill neighborhood, the Hangar 5 condo building was built in 2017 by Pujji Development and consists of 5 residential condos. 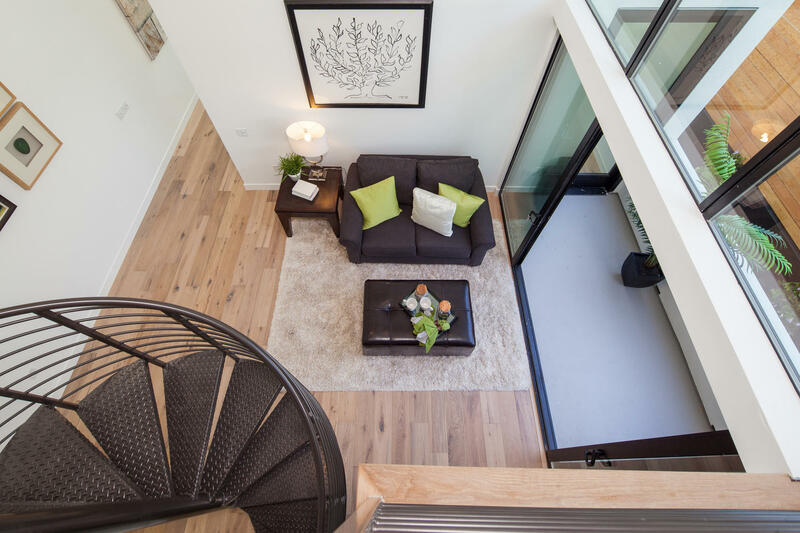 Hangar 5 is an ultra modern and sleekly designed building that sits at Front Street with predominantly west and south facing views. The location is unsurpassed in the heart of Bankers Hill, close in proximity to Balboa Park, Downtown, beaches, airport, sailing, biking & so much more. 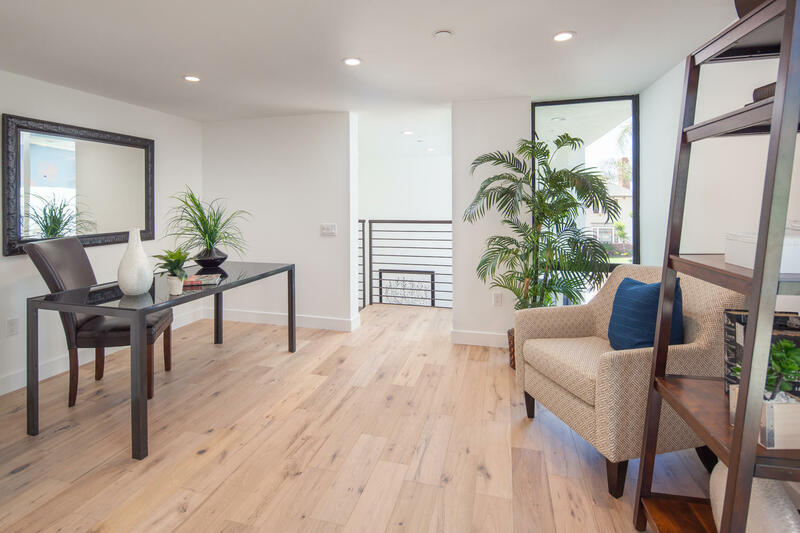 The architect, Nakhshab Development & Design Inc., created amazing spaces with soaring ceilings and sweeping walls of glass that open up to give the indoor-outdoor feeling to the living spaces. 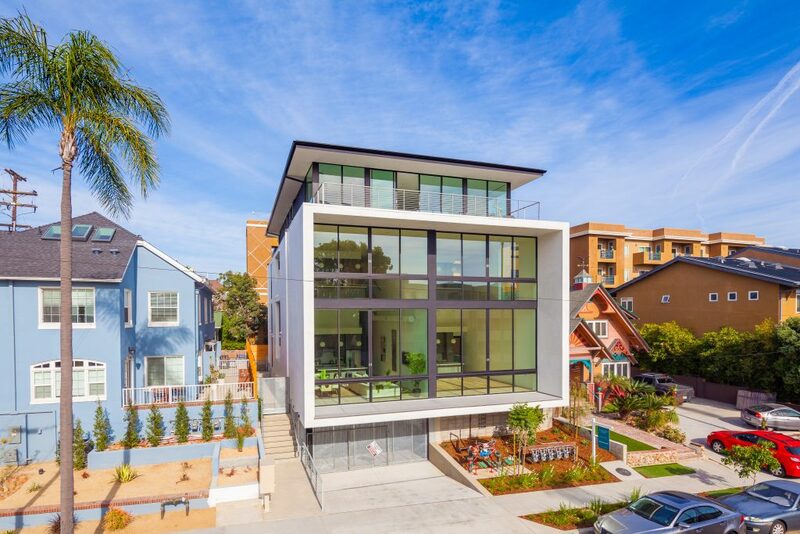 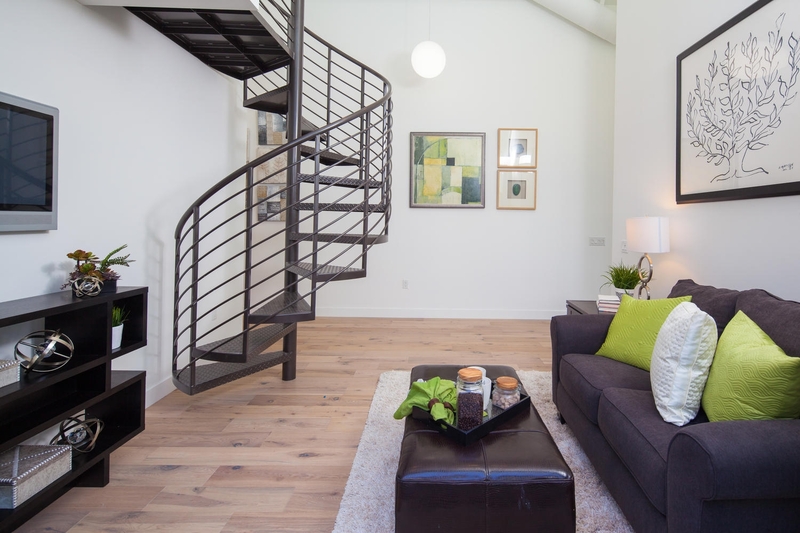 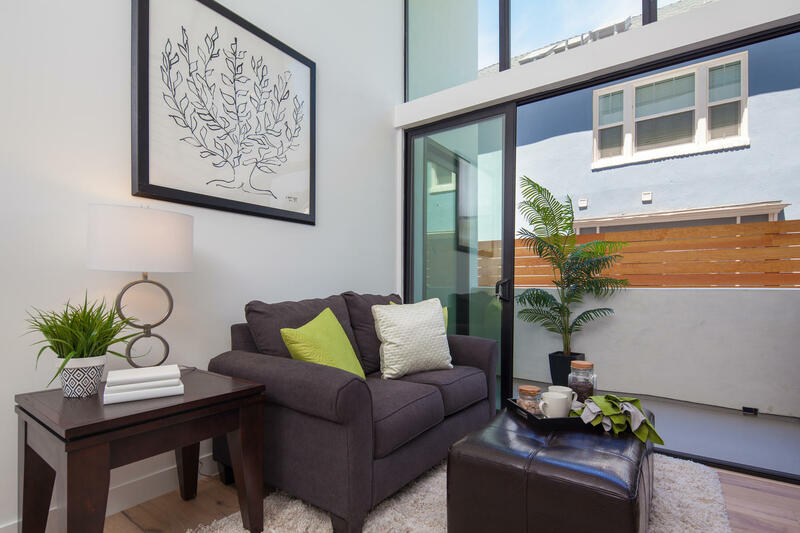 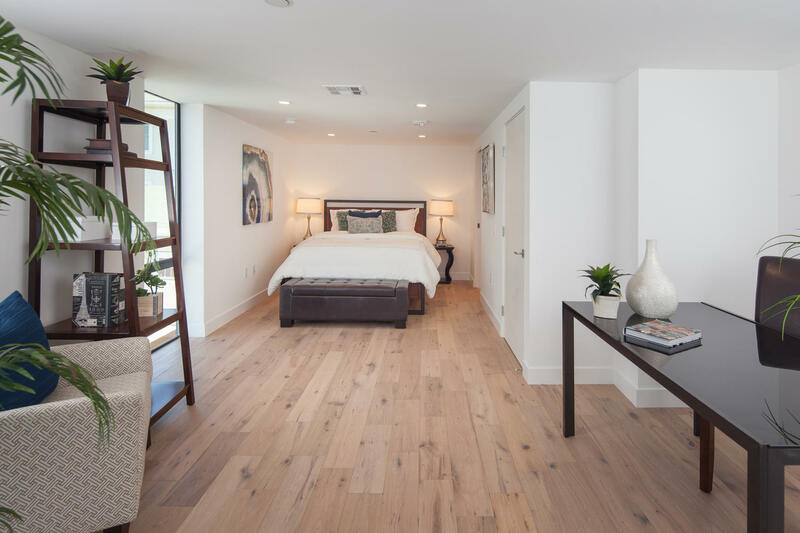 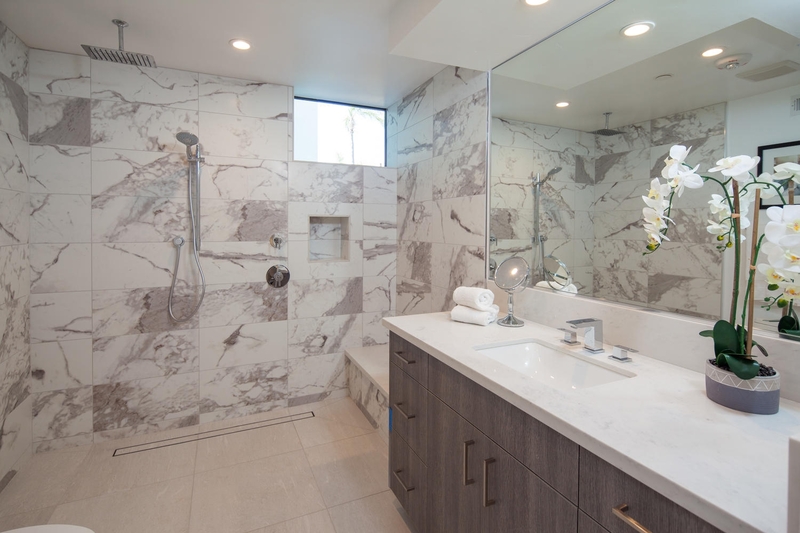 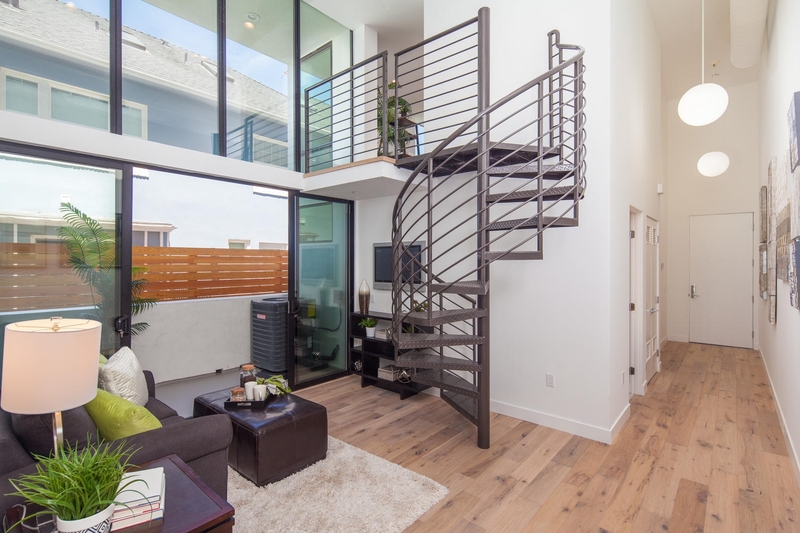 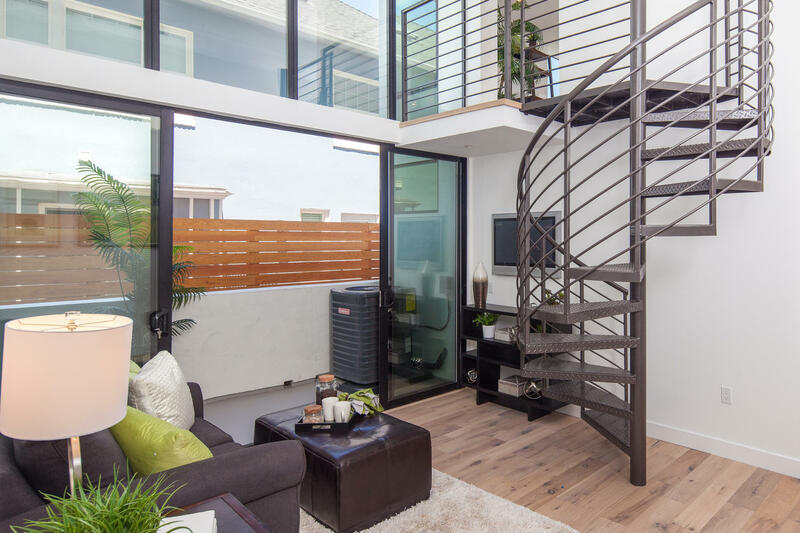 Hangar 5 offers an innovative approach to loft living in one of San Diego’s most coveted urban locations. 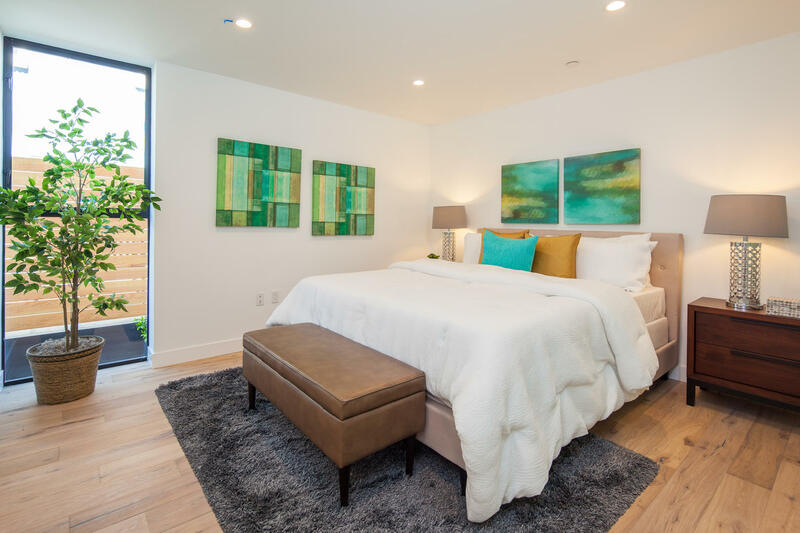 Five brand new private residences feature modern accents & vertical volume. 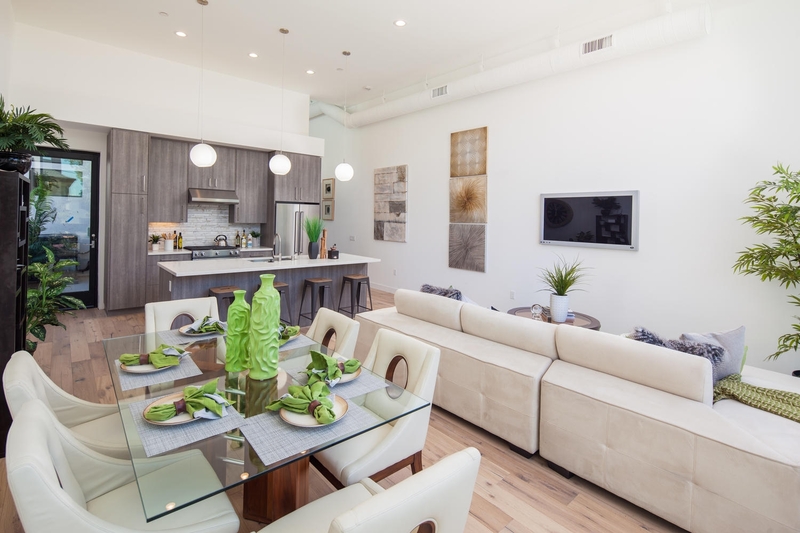 Choose between single level or town-home-meets-loft style floor plans, each independently unique to fit every lifestyle. 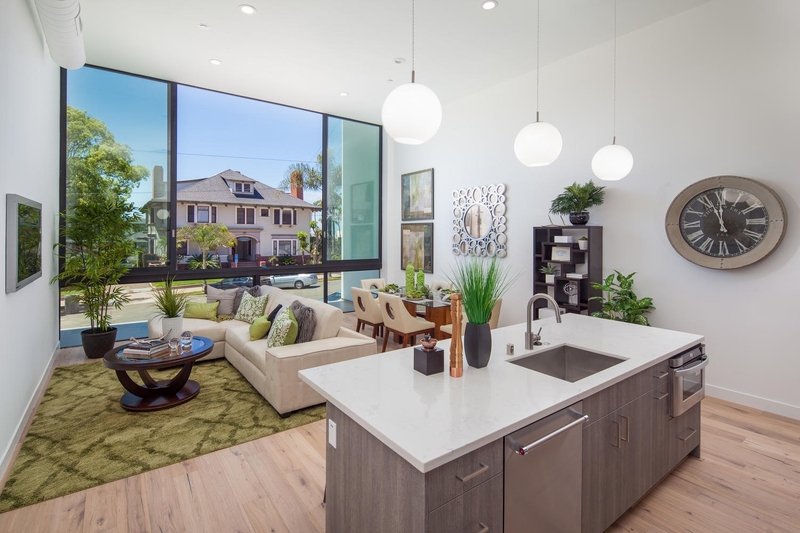 There’s also an amazing 3 bedroom 2 bath penthouse that features massive outdoor spaces that flow superfluously between the interior and exterior space. 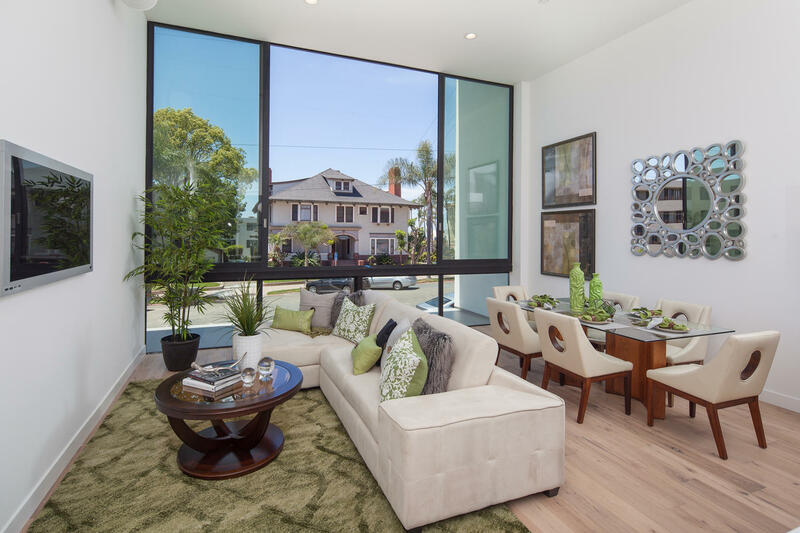 This penthouse features 1926 sq/ft of interior living space and has beautiful views of the San Diego Bay, Coronado and the Pacific Ocean. 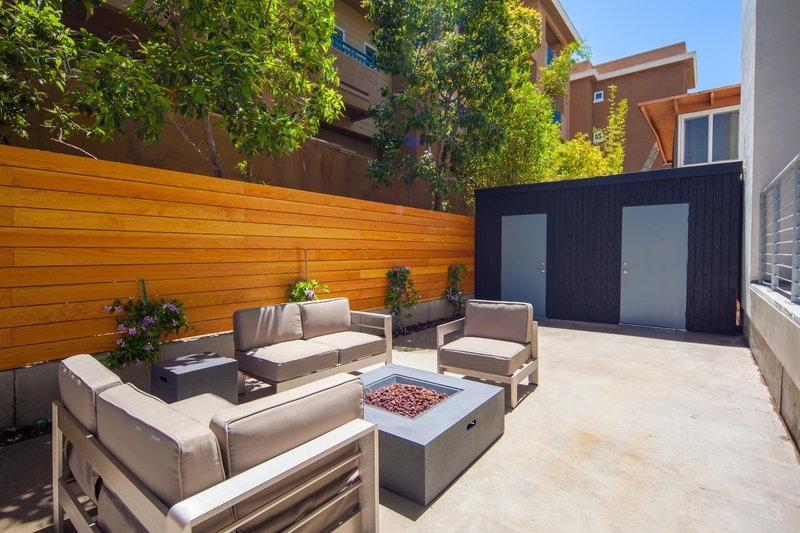 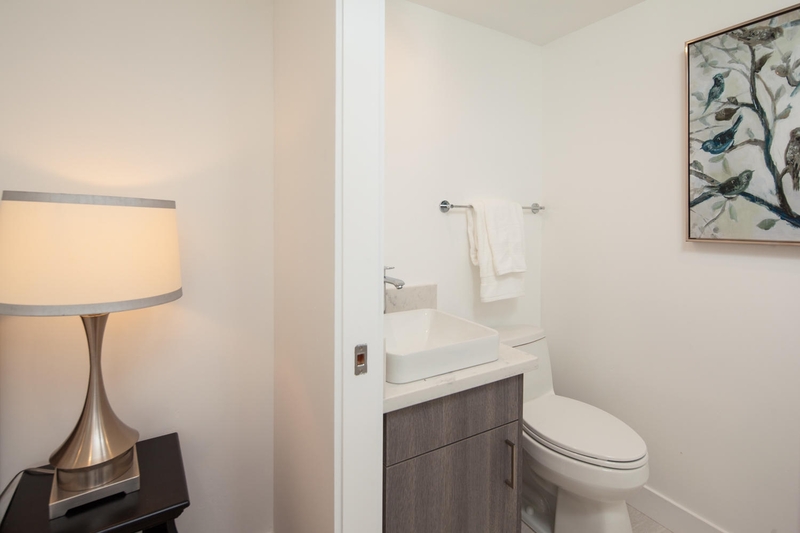 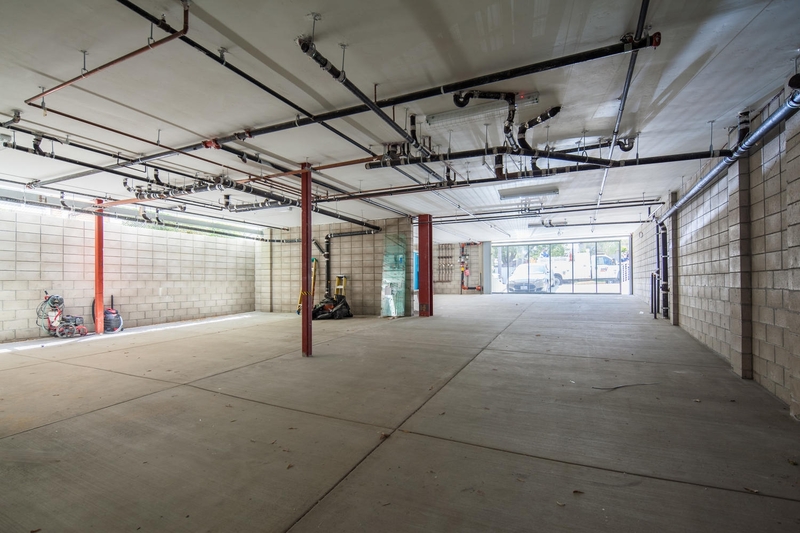 Amenities at Hangar 5 include secured parking & storage, bicycle storage, a common area outdoor space with BBQ’s & entertaining areas as well as an elevator that adds convenience to everyday life. 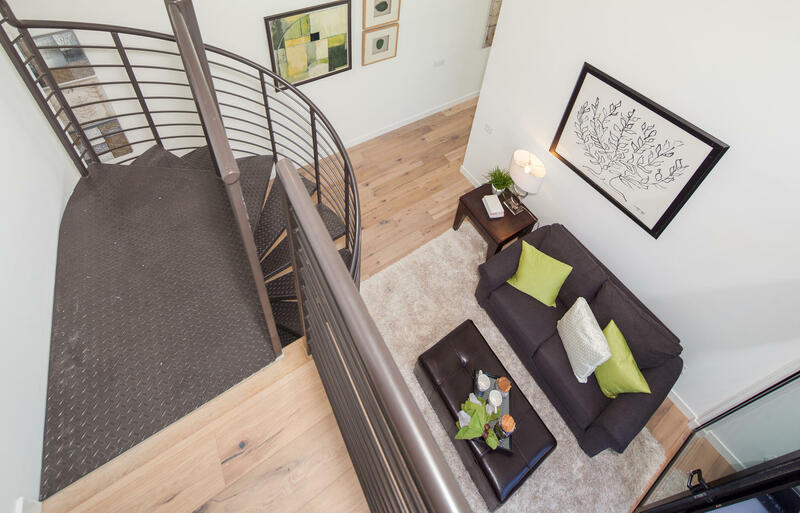 The condos at Hangar 5 went to market for sale in Spring of 2017 originally. 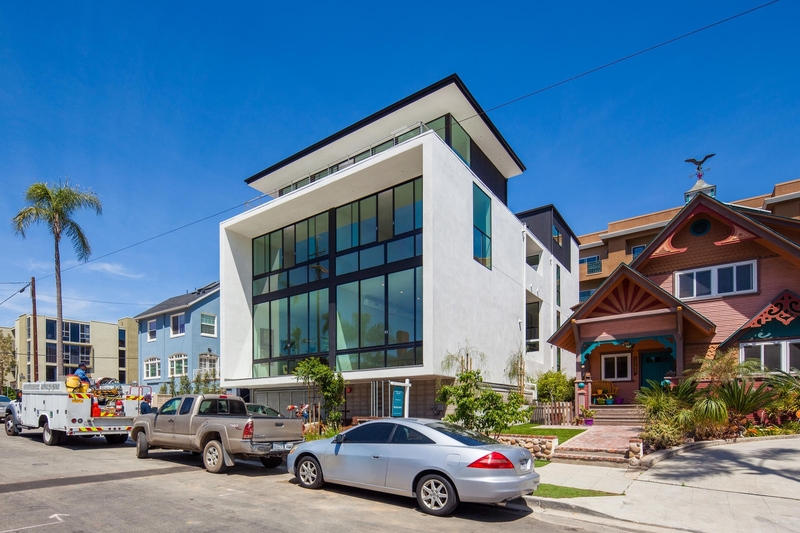 Ultimately, they did not sell and the developer decided to rent the properties out. 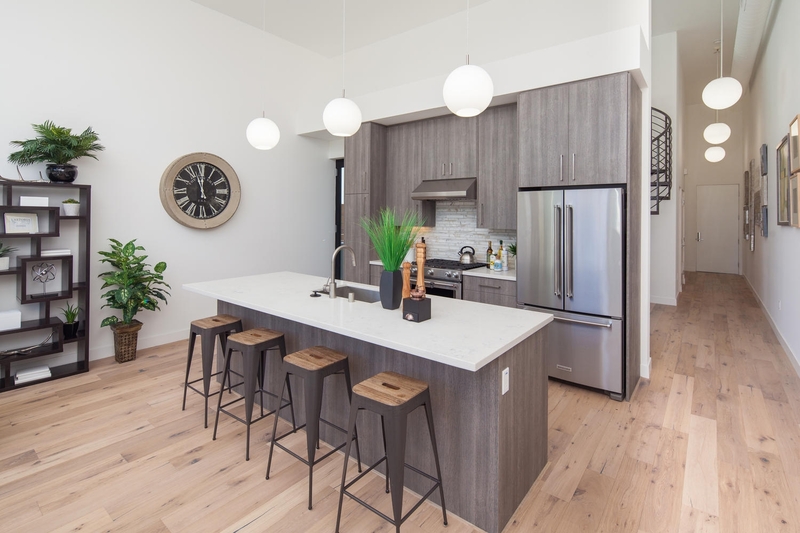 They came back to market in Spring of 2018 and are once again available for purchase.